Your donations make our programs and services possible and help the women and child at Emily’s Place transform their lives and break the cycle of domestic violence. We value your support. There are many ways to provide financial support to our organization. 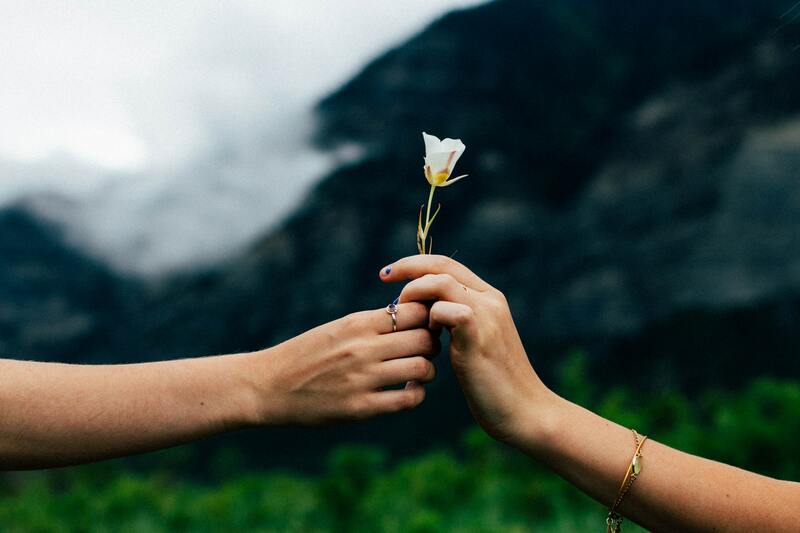 A gift in memory of a loved one or in honor of a special occasion is a wonderful way to pay tribute to a person and to make a difference in the lives of women and children at Emily’s Place. 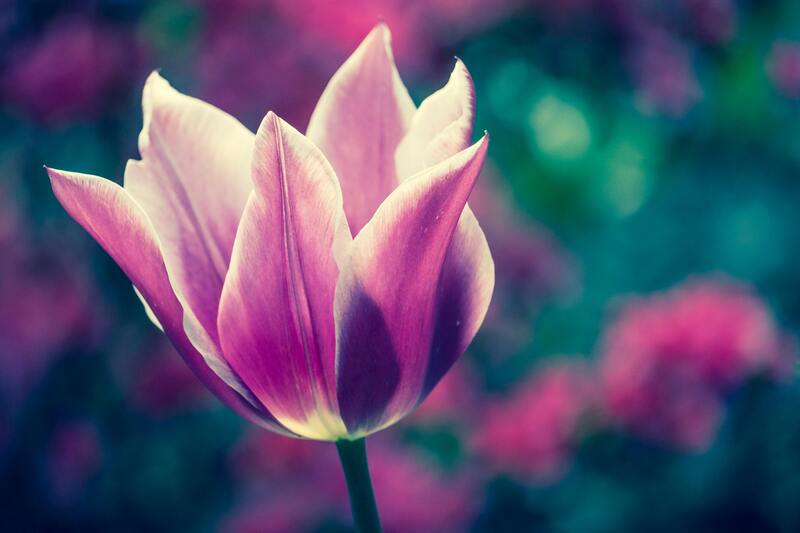 Memorial gifts are made in memory of a deceased family member, friend, neighbor, colleague, etc., often in lieu of flowers for a funeral service, an anniversary of the individual’s passing or other special times of remembrance. Honor a family member, friend, or colleague and celebrate a special occasion (birthday, wedding, graduation, anniversary, retirement, or holiday) with a donation in their name. 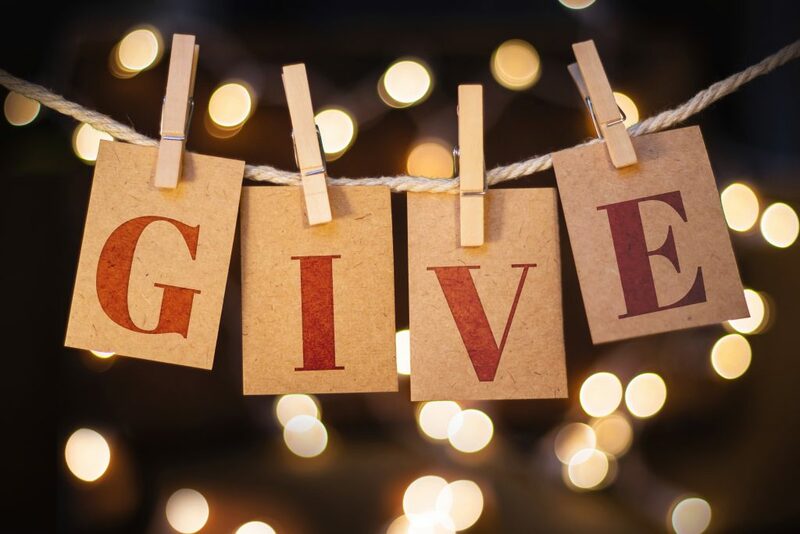 A growing number of people are incorporating philanthropy into their celebrations in lieu of gifts. AmazonSmile is a website operated by Amazon with the same products, prices and shopping features as Amazon.com but on AmazonSmile, 0.5% of the purchase price of eligible products will go to the charitable organization of your choice at NO COST to you. 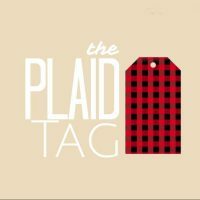 Add Emily’s Place as your charitable organization of choice. 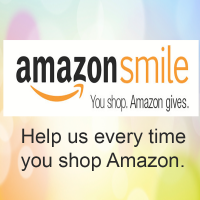 On your first visit to AmazonSmile you will be prompted to select a charitable organization. Once you’ve selected “EMILYS PLACE INC”, your selection will be remembered and every eligible purchase you make on AmazonSmile will result in a donation. Tom Thumb donates to non-profit organizations in the community through their Good Neighbor Program. Simply link your Rewards Card with Emily’s Place account number and the purchase price of groceries will be recorded to our account. Tom Thumb keeps a running total of our account and issues a check for 1% of the total each quarter. There is NO COST to you and the more people who link their card to Emily’s Place account, the bigger the rewards we receive from Tom Thumb. 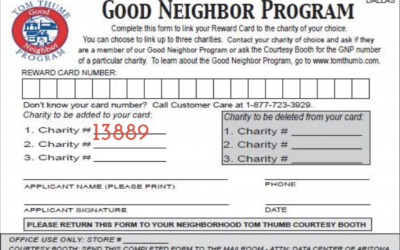 To add Emily’s Place as an organization of your choice on your Rewards Card, fill out the Good Neighbor Program section and return it to the Courtesy counter at your local Tom Thumb. Kroger pays participants on an annual basis based on their percentage of spending as it relates to the total spending of all participating Kroger Community Rewards organizations. A digital account is needed to participate. To register for a digital account: Go to www.kroger.com. 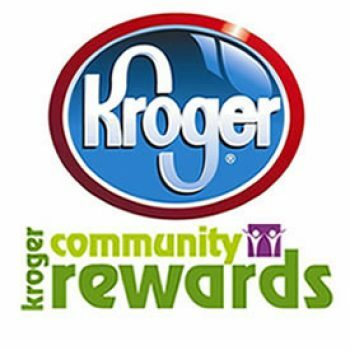 Under “Savings & Rewards” select “Kroger Community Rewards.” Click the View Details button under “I’m a Customer” to enroll in Community Awards. If you already have a digital login, enter your email address and password to login, otherwise select “Create an account” and fill out the required information. Once logged in, select Community Rewards and enter Organization Number EK864 for Emily’s Place. After adding Emily’s Place, any transaction using your shopper’s card will be applied to the program. It takes approximately 10 days for the Kroger Community Rewards total to begin displaying on your receipt. North Texas Giving Day is a Communities Foundation of Texas annual 18-hour online giving extravaganza for North Texas nonprofits that is powered by creative nonprofits, social media activism, area wide collaboration, and contributors like you with a goal to help build awareness and support for nonprofits in the North Texas region. 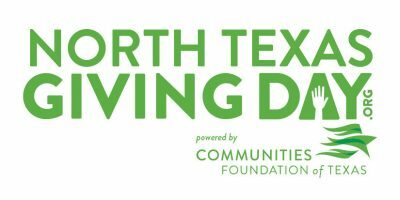 Since 2009, Communities Foundation of North Texas’ Giving Day has pumped more than $195 million, for more than 2,700 local nonprofits into the North Texas Community. In 2017, $39 million was raised through more than 137,000 gifts benefitting 2,723 nonprofits.